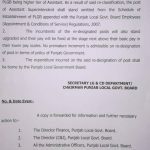 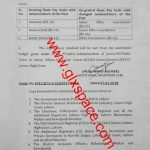 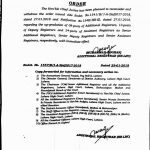 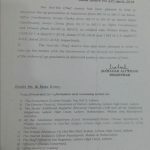 Board of Management, Lahore General Hospital Lahore has issued Office Order No. 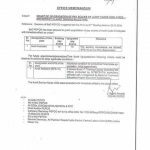 BOM-17/99016/LGH dated 21-12-2016 in connection with Upgradation of the Post of Audit Assistant Lahore General Hospital. 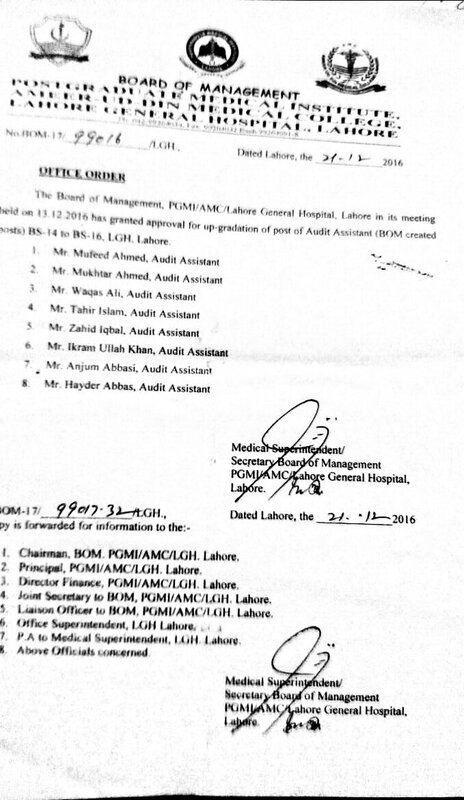 Board of Management, Lahore General Hospital Lahore in its meeting held on 13-12-2016 has granted approval for upgradation of the post of Audit Assistant (BOM created posts) BPS-14 to BPS-16, LGH, Lahore. 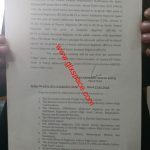 Special thanks to Mr. Ali Adnan Joiya for sending the copy of the Orders.